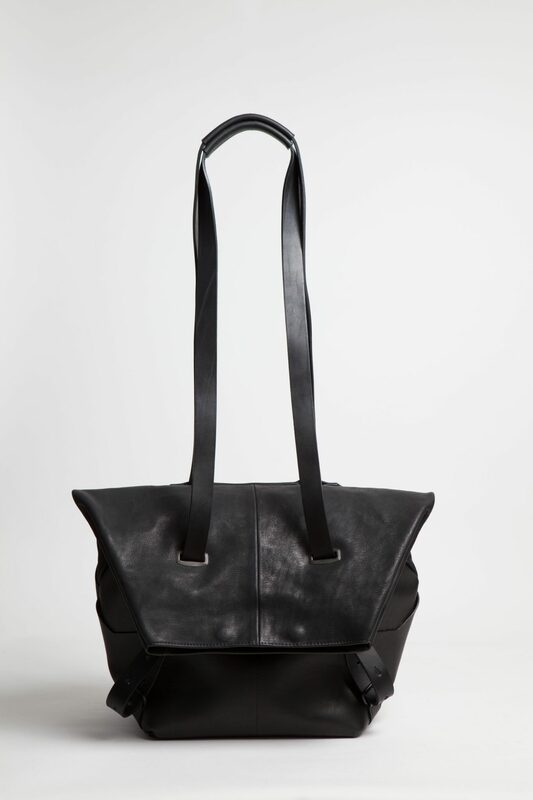 IN ALL FOUR STYLES YOU CAN CHOOSE SLIM OR REGULAR SHAPED. 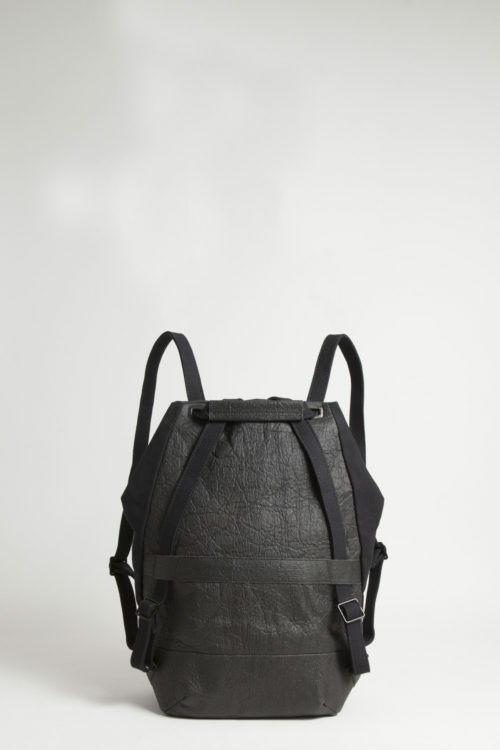 is hand sewn out of matte vegetable tanned Italian vachetta leather. 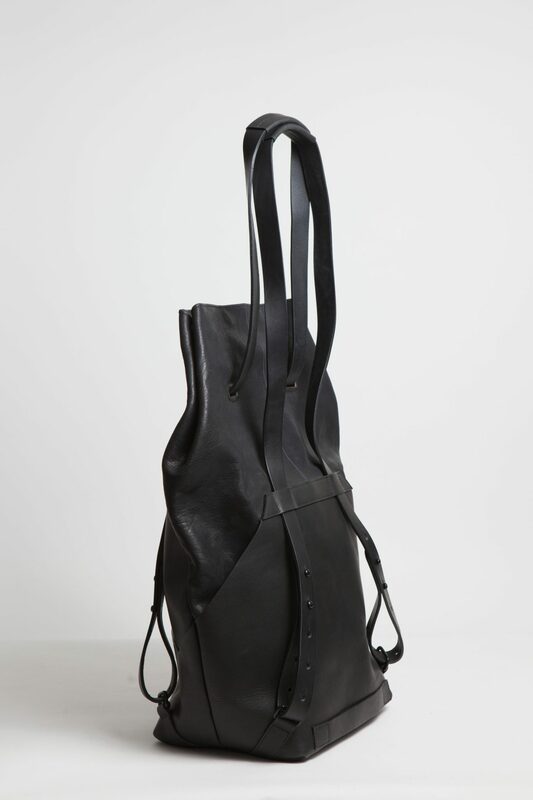 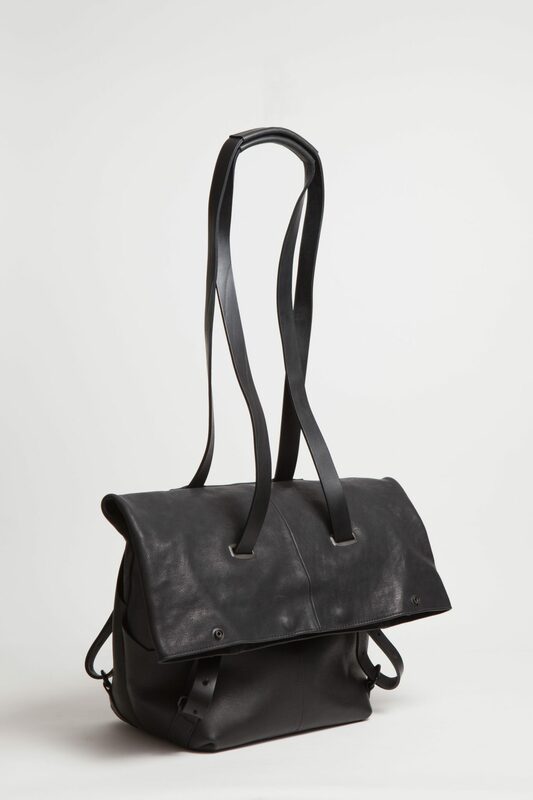 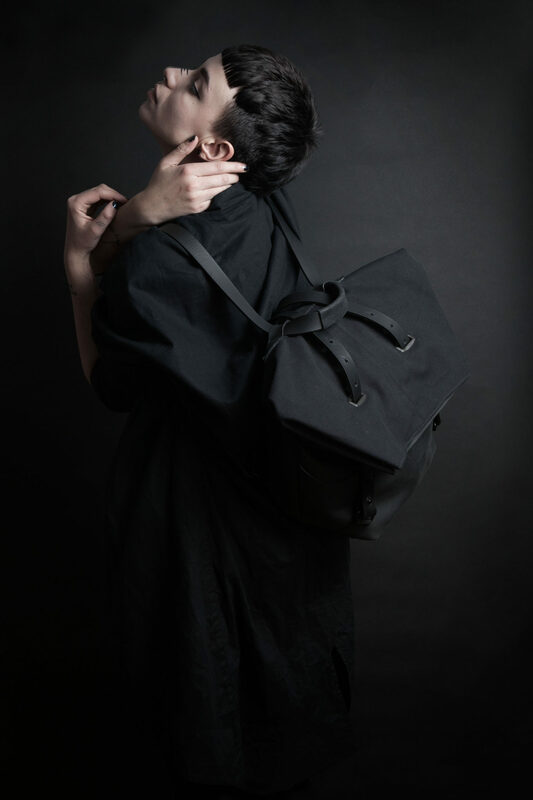 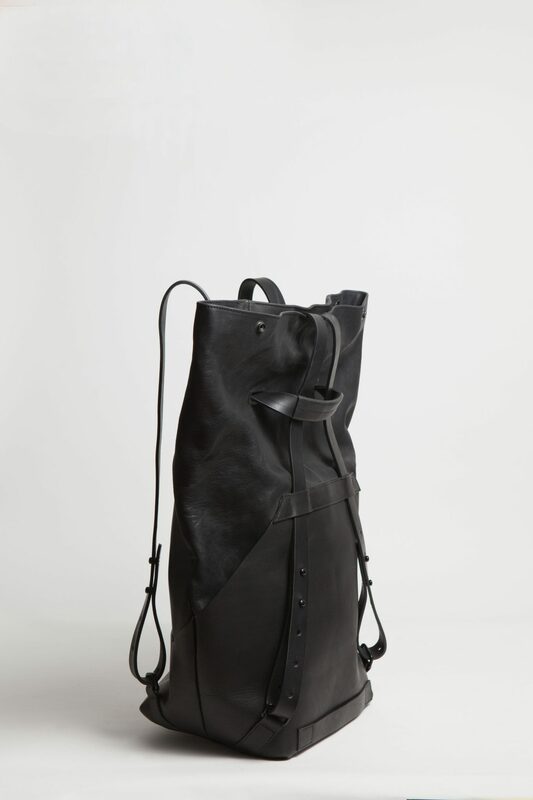 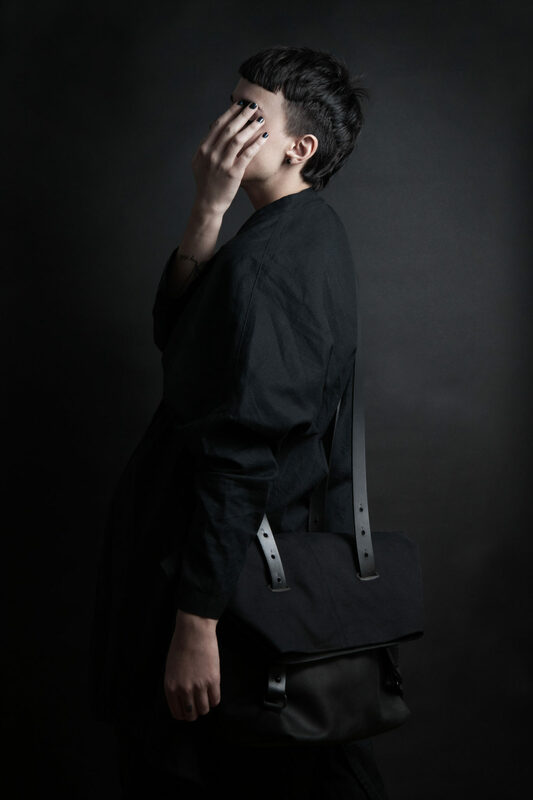 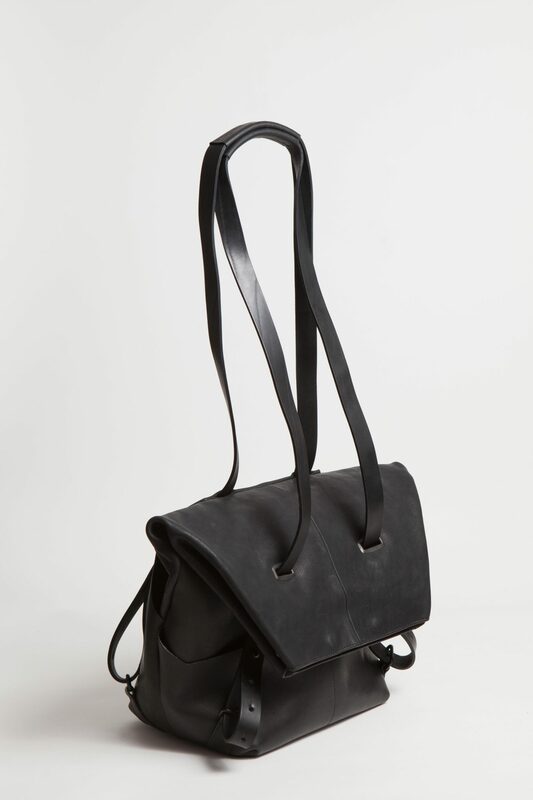 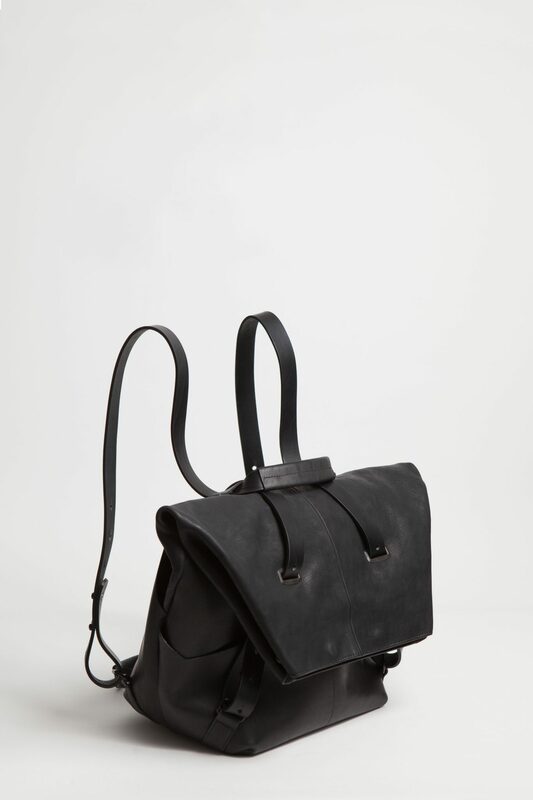 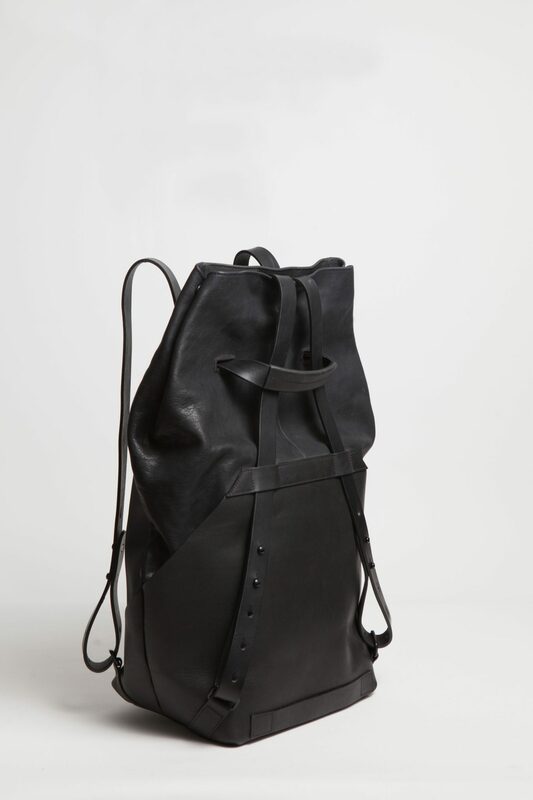 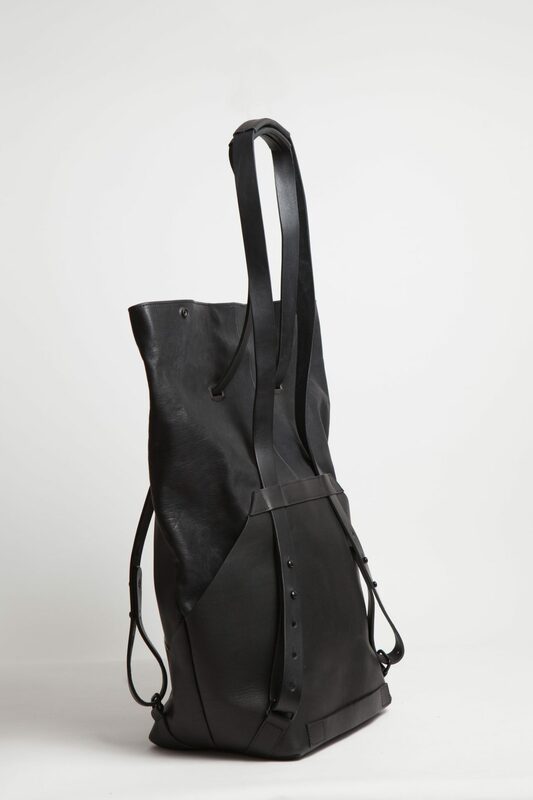 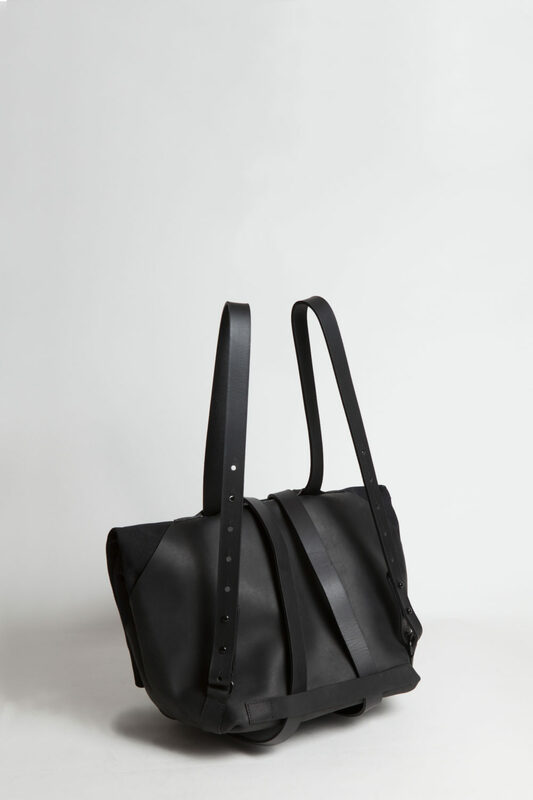 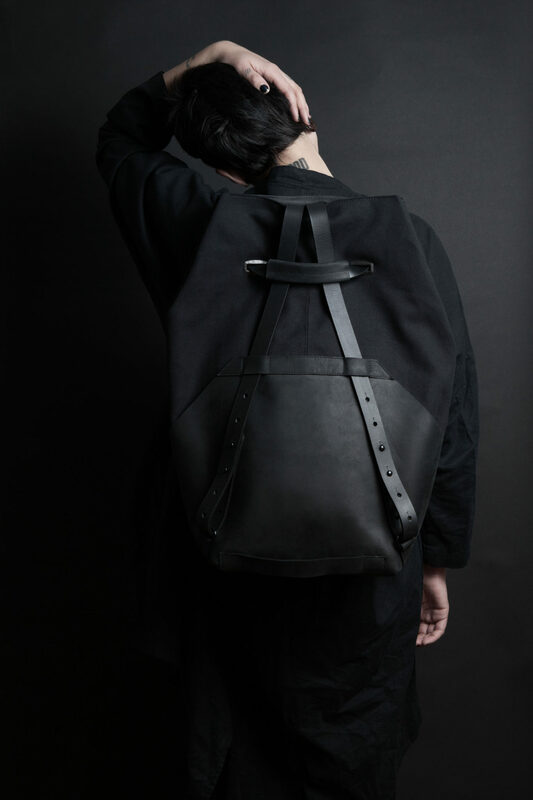 The multi-functional backpack can change it’s silhouette to be worn in a multitude of different ways with adjustable vegetable tanned leather straps. 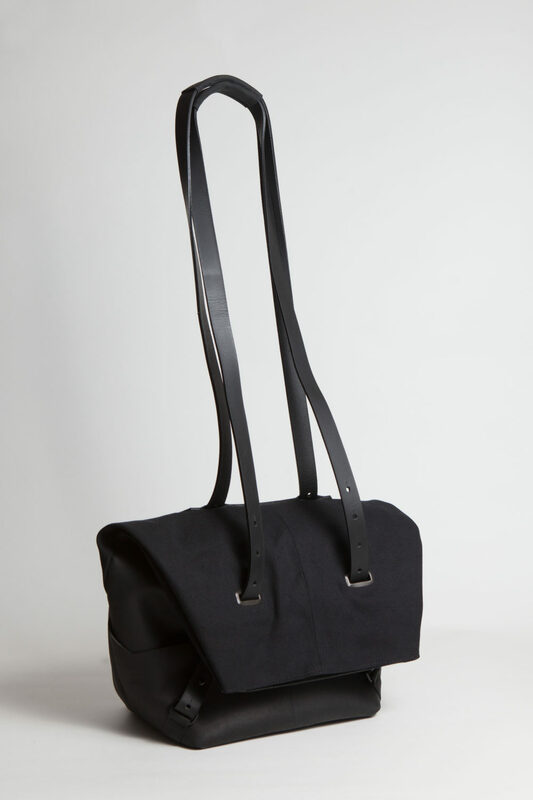 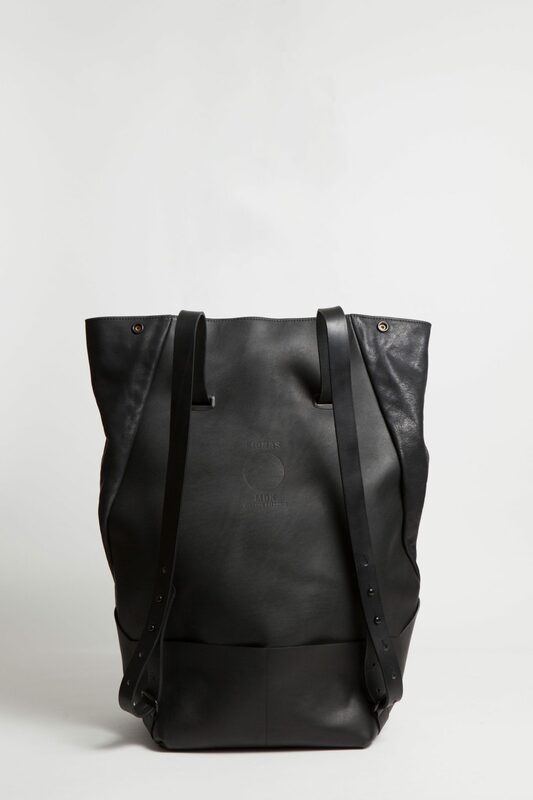 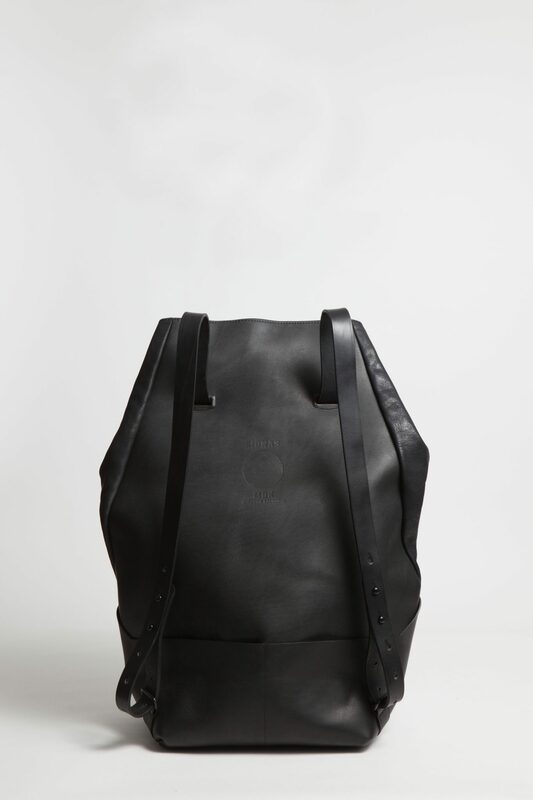 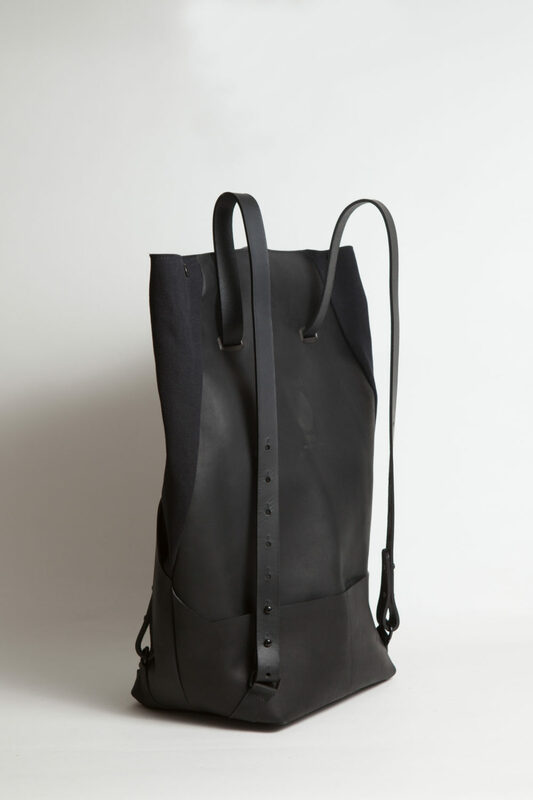 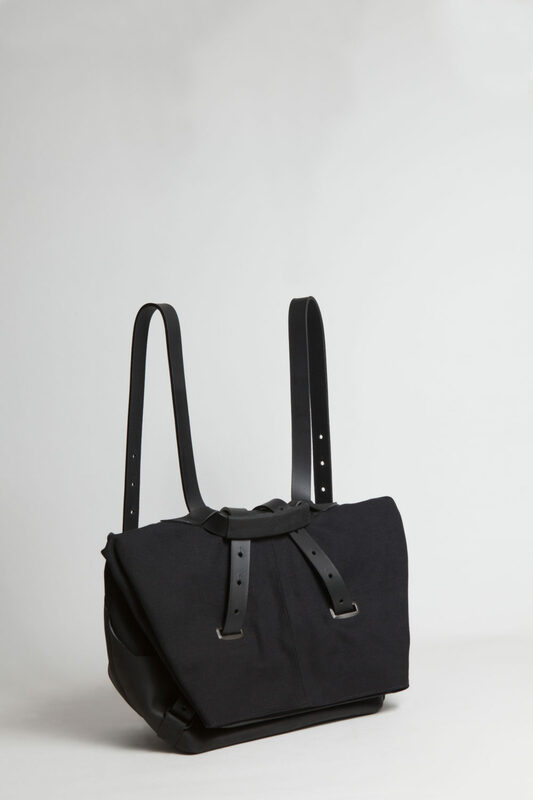 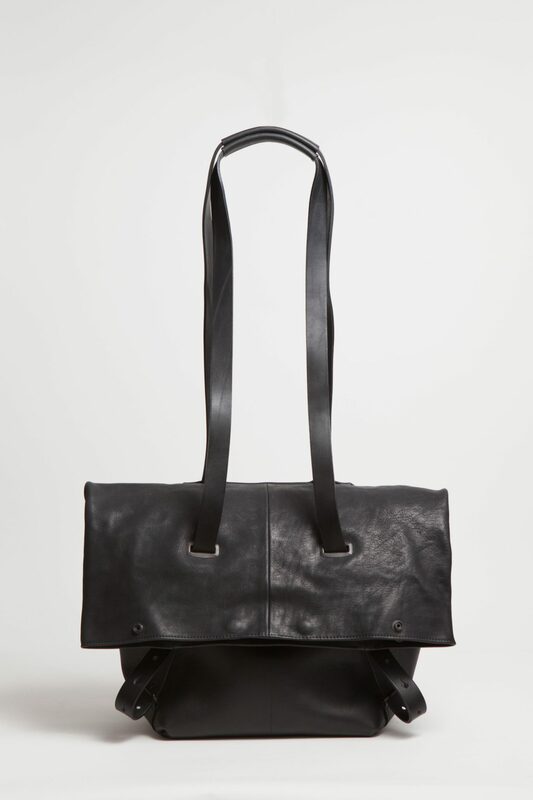 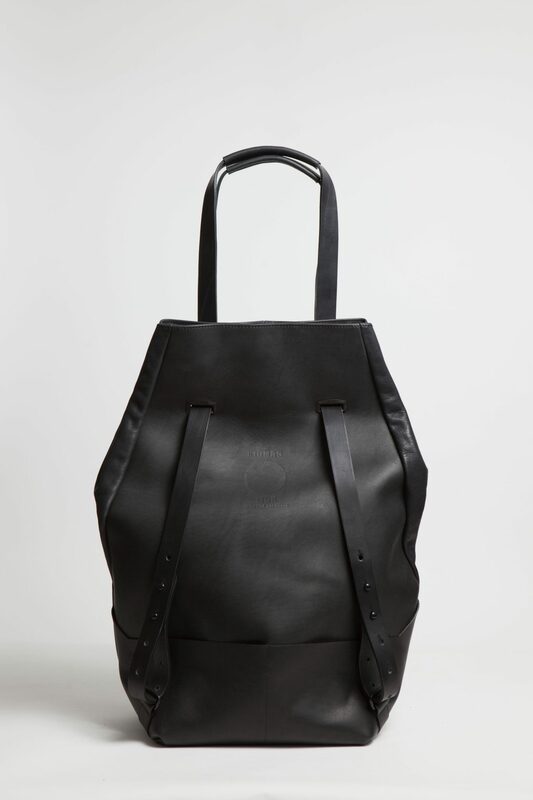 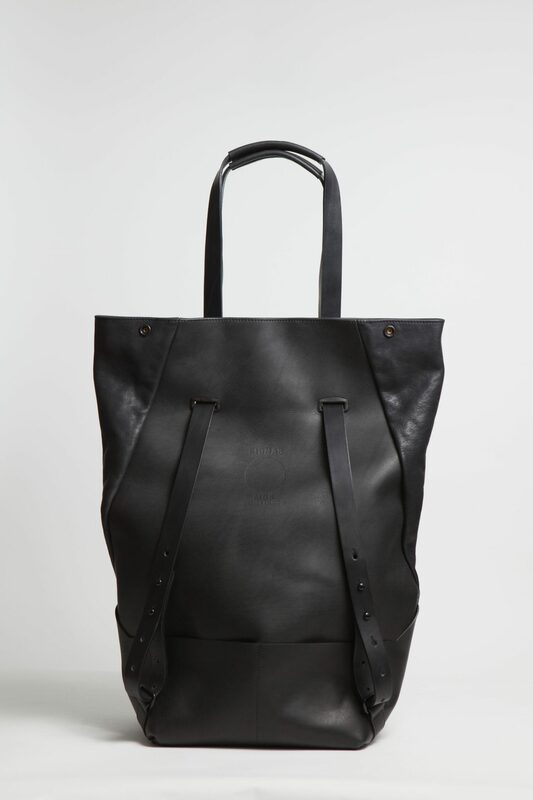 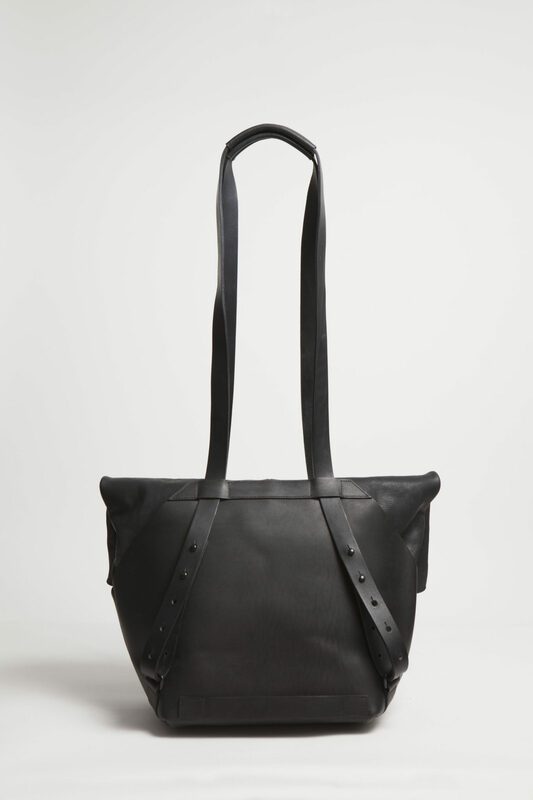 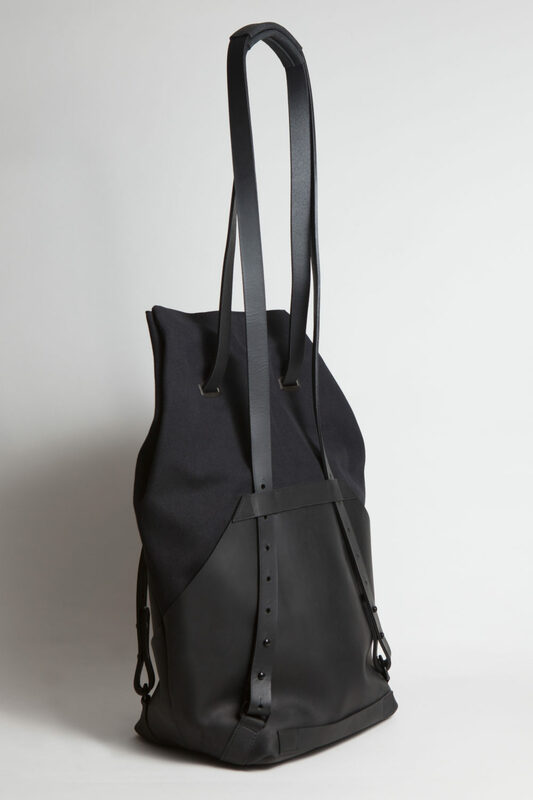 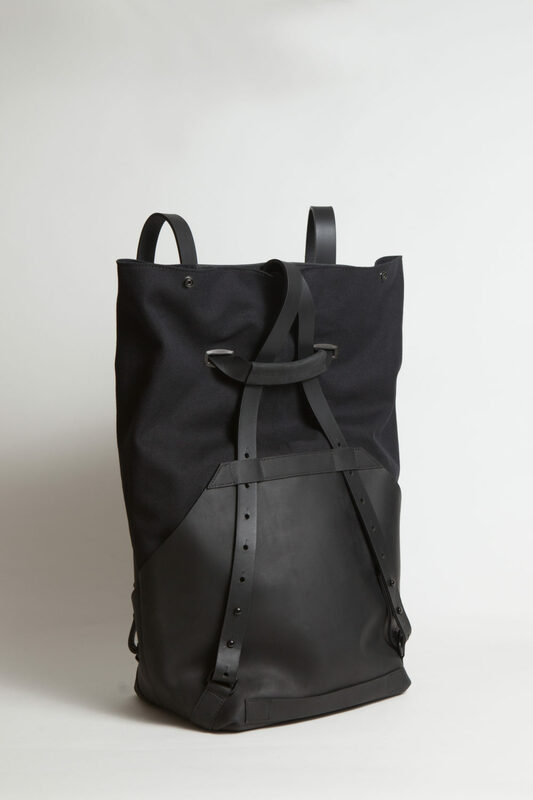 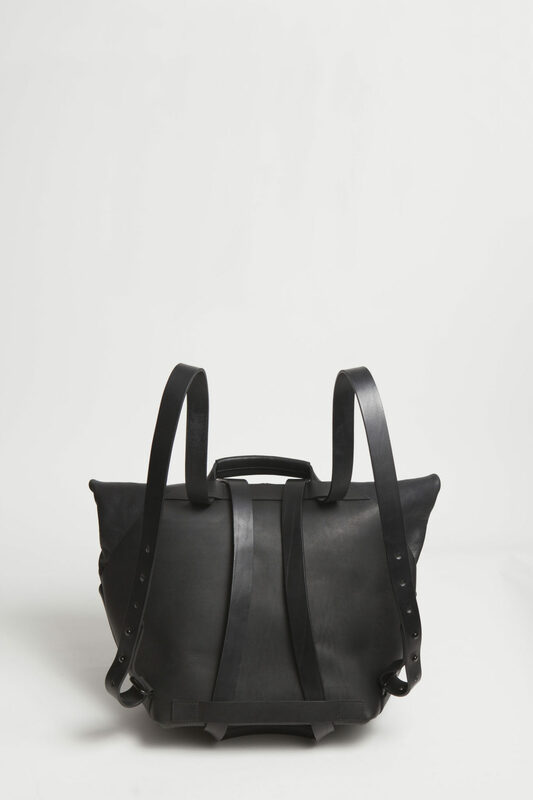 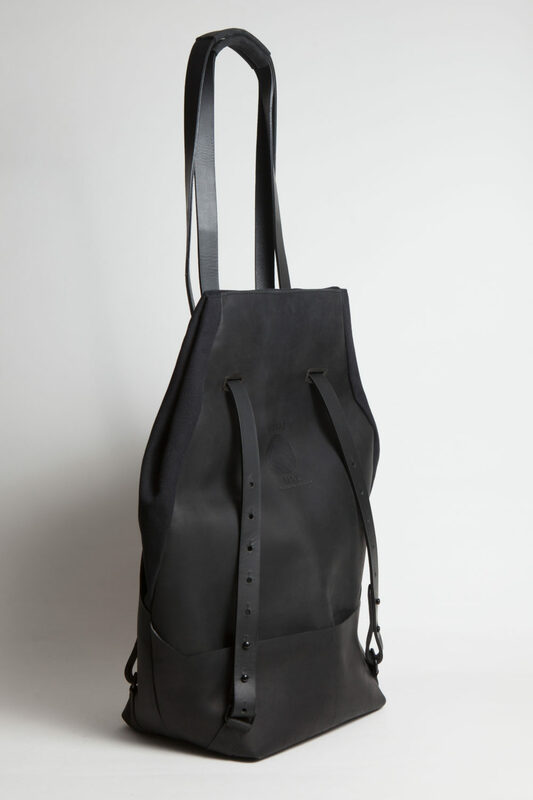 The bag is finished off with anodized metal hardware, a padded laptop case to the interior and multiple pockets. 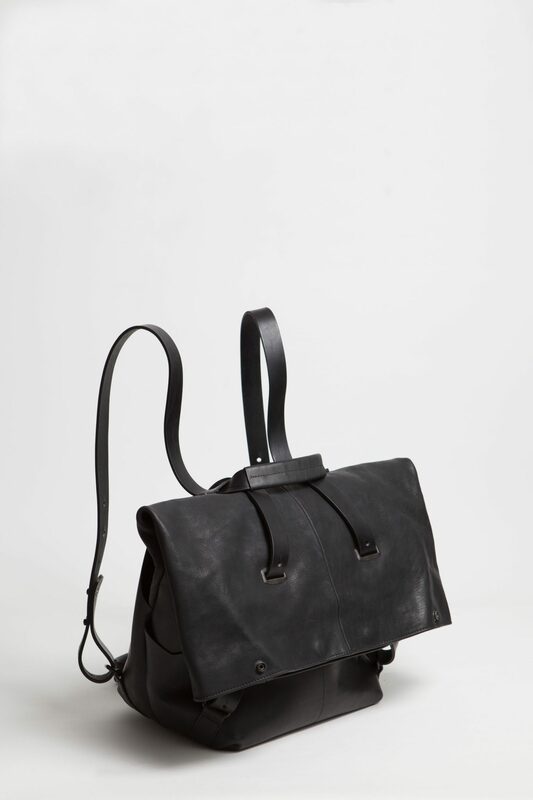 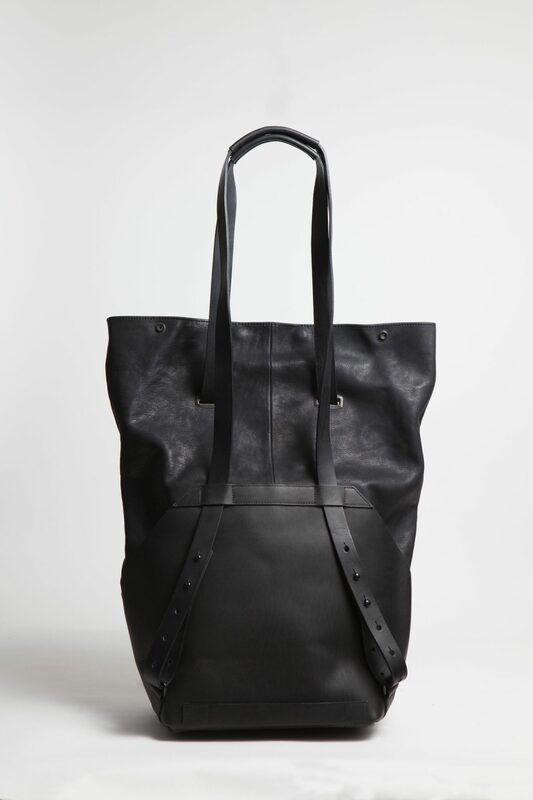 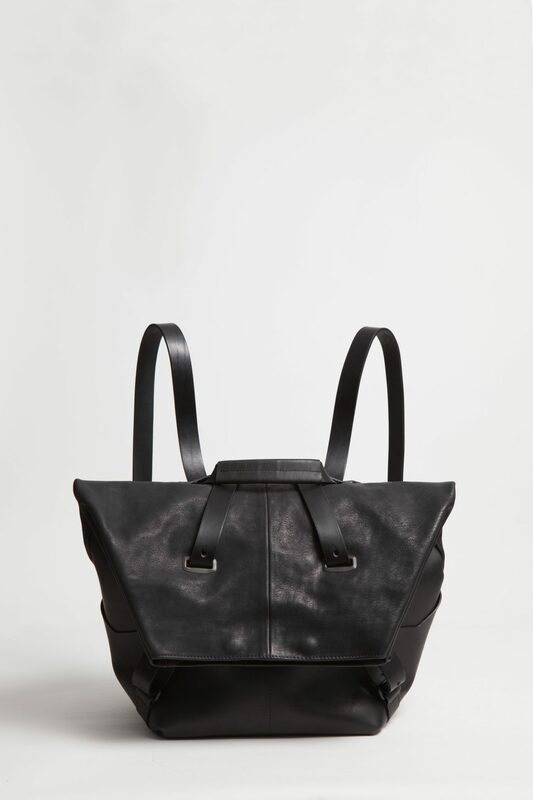 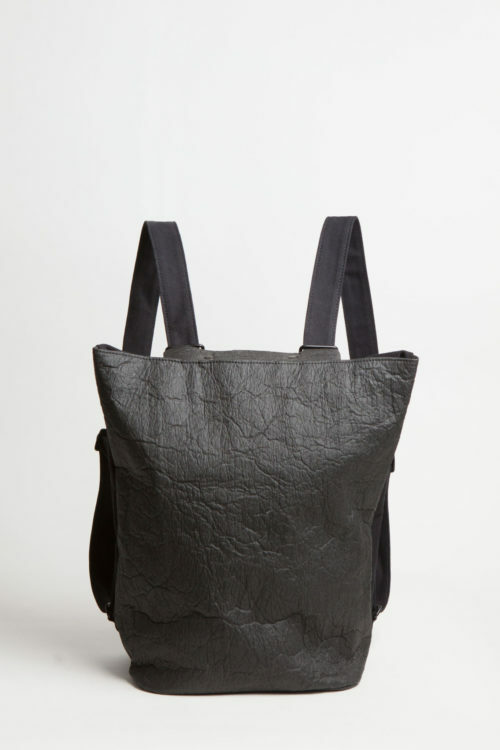 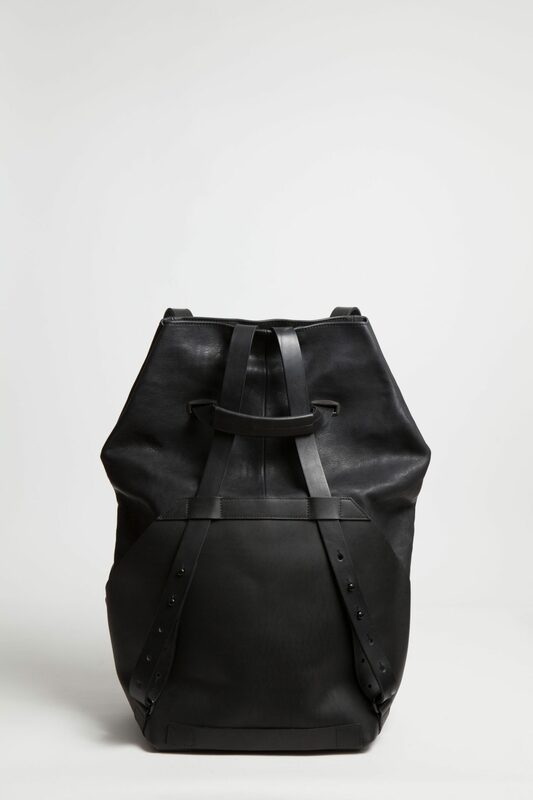 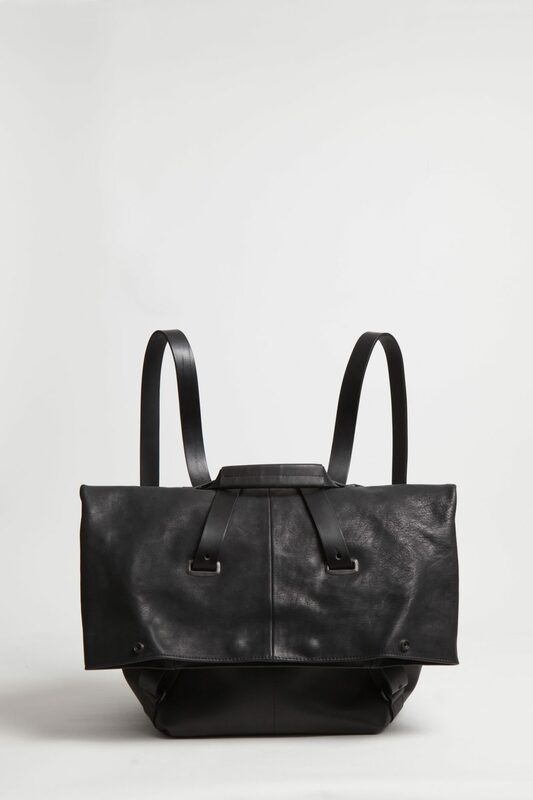 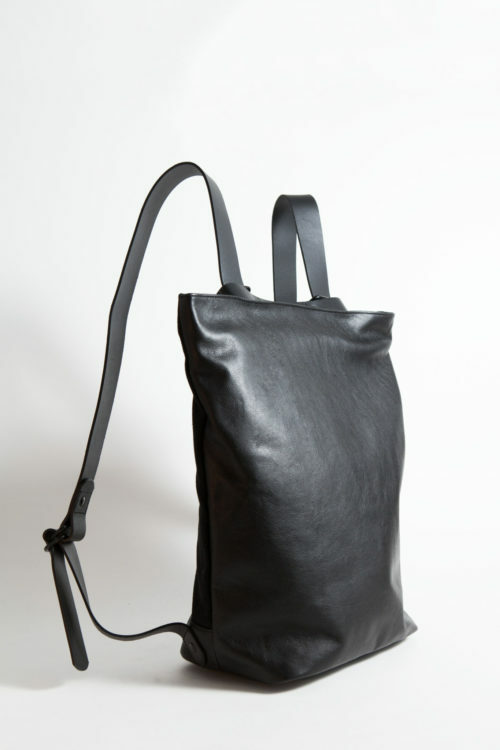 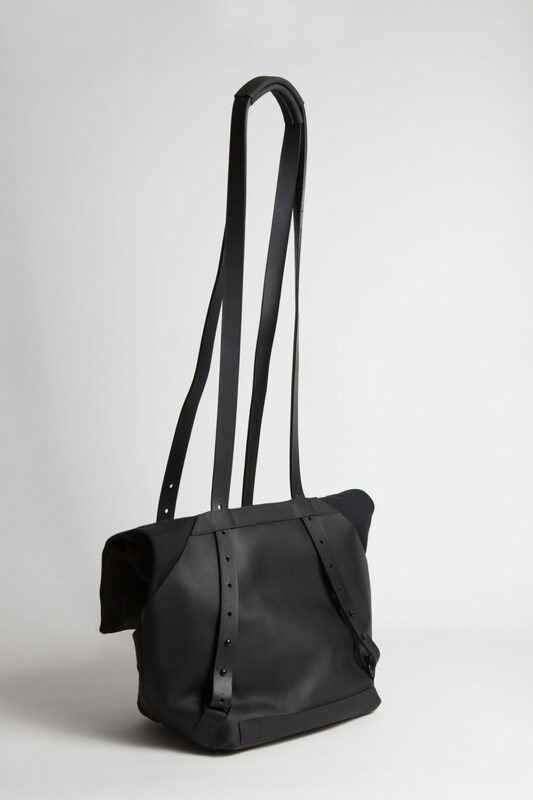 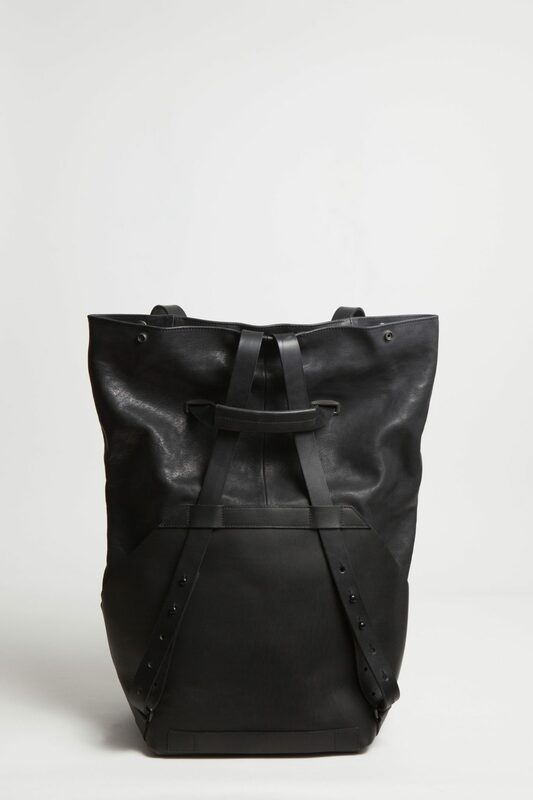 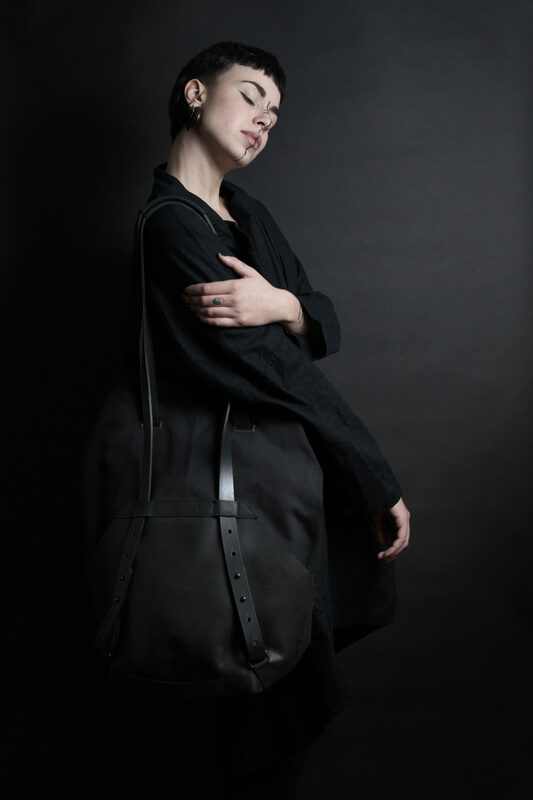 Each piece of MDK – Miranda Kaloudis is individually handmade in Europe out of high quality Italian & German leathers. 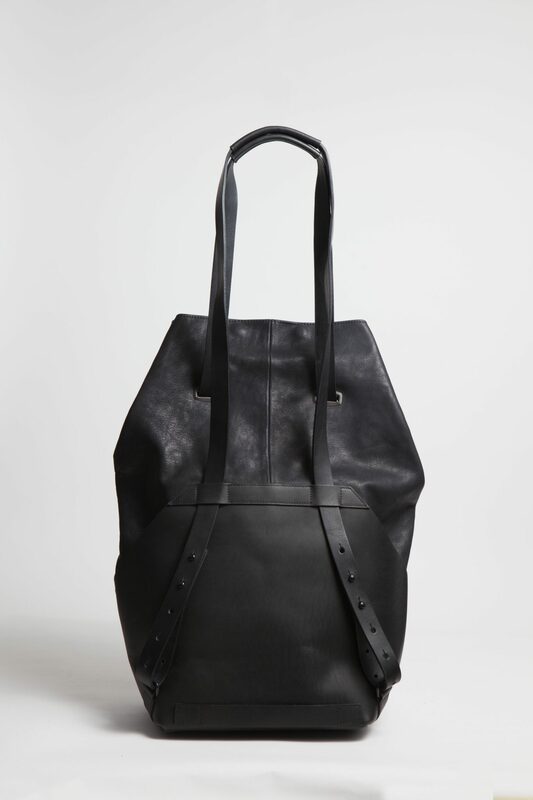 and may take up to 28 days production time during busy periods.